Deepend already took a fresh dive into dance music a while ago with this one! 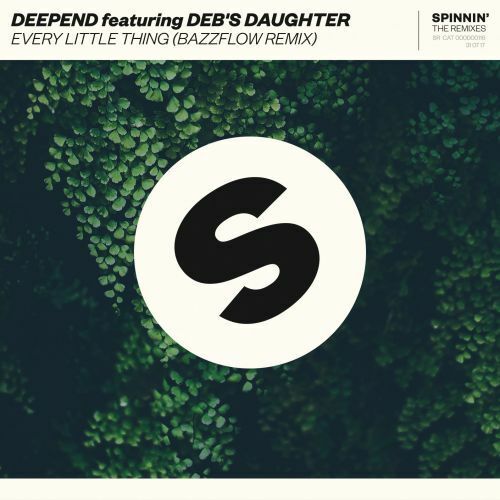 Every Little Thing brings gentle vocals that are taking the lead, followed by deep basslines, tempting melodies and an amazing drop that completes this magnificent tune. To add even more flavors, this tune is now remixed by Bazzflow. Get ready to dance to Every Little Thing!